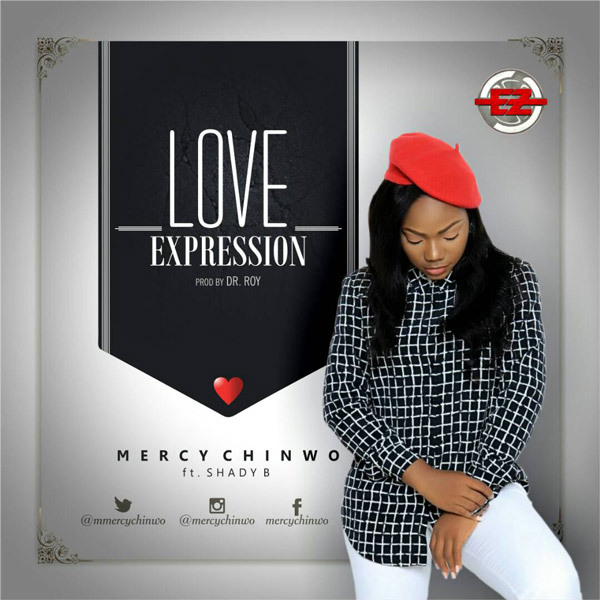 Coming from the stables of EeZee Conceptz, Gospel music sensation Mercy Chinwo drops new single “Love Expression” ahead of the February 20th release of her debut album titled “The Cross My Gaze”. It’s a packed month for Mercy Chinwo, and part of the activities that precede the release of her new album is the new single. “Love Expression” is apt for the Valentine season. The mid-tempo steady rhythmic Afropop tune is indeed Mercy Chinwo’s love expression to the One who loves unconditionally. Mercy fuses the Ghanaian high-Life flavour for her expression and enjoins the expertise of Shady B to spice things up. EeZee Conceptz announced the release of Mercy Chinwo’s debut album on the 1st of February. The new album contains previously released works as well as new tracks. Mercy had serenaded the airwaves and social spaces with hit songs including “Igwe”, “Excess Love”, “On a Regular” and “Omekannaya” but the album will reveal a total expression of Mercy Chinwo’s craft and worship to God. The album will be launched with a Street Gospel Concert tagged “Gospel Street Combat which will also commemorate the launch of Gospel singer Preye Odede’s recently released “Ready” album on the 20th of February at Mile One Park in Port Harcourt, by 3pm. Other acts featuring at the concert include Toby, Shady B, Prospa Ochimana, David Desai, Tonniel Avu, KO Baba and more. Produced by Dr. Roy, enjoy and be inspired by “Love Expression” for free ahead of the album release.